Seems like 2 seperate sacs. 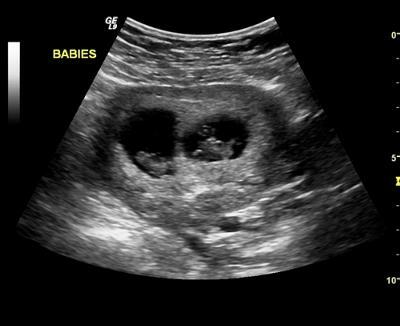 Are ur twins are fraternal or identical? B/g?